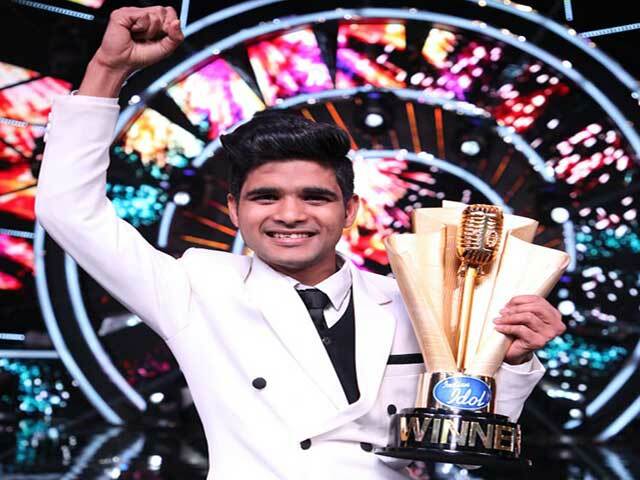 The winner of the popular Singing reality TV shows Indian Idol 10 has been announced. Salman Ali has won the title. He got 25 lakh checks, Indian Idol trophies, and Ready Datsun Go car award. Second runner-up Ankush Bhardwaj. Nilanjana Ray is the third runner-up. They received a check of five lakh rupees and some other gifts. The top 5 participants in the Grand Finale, which was aired on Sunday, presented their showy performances. These include Nitin Kumar, Salman Ali, Ankush Bharadwaj, Vibhor Parashar, and Nilanjana Ray. The show, which was judged by Neha Kakkar, Vishal Dadlani, and Javed Ali. The star cast of 'Zero' also reached the spot. With Shahrukh Khan, Anushka Sharma and Katrina Kaif also came in a special style. Apart from this, Singing Legends Suresh Wadkar, Pyarelal and Bappi Lahiri were also present. Judges of this show also gave a burst of performance. Apart from this, Manish Paul's hosting and parody of comedian entertained everybody a lot. 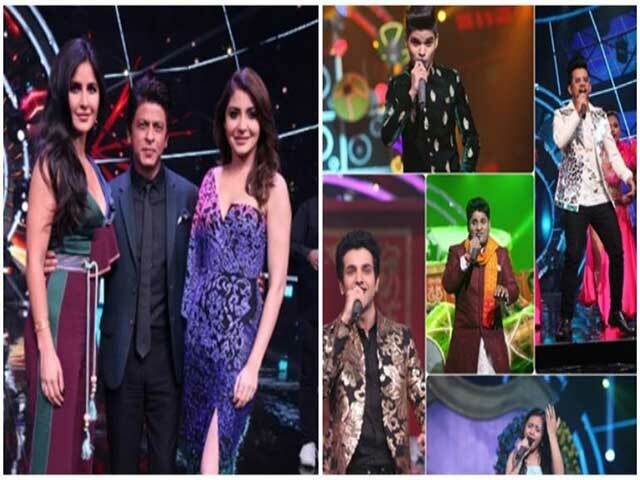 Also Read: Indian Idol 10 2018 Finale: 'ZERO' stars coming to Finale, Shahrukh, Anushka and Katrina, Learn how to vote. Participants gave him a tribute through Shahrukh Khan's songs. Shahrukh also came to the stage and started to flutter. Comedian Kiku Sharda also reached the Indian Idol stage and promoted the show 'The Kapil Sharma Show', which started on 29 December 2018. They appear in the gates of Santa Claus. Actress Shilpa Shetty and choreographer Geeta Kapoor also promoted the Upcoming Kids Dance Reality Show 'Super Dancer Chapter 3'. Neha Kakkar song one hit after another in her presentation and forced the audience to tumble.